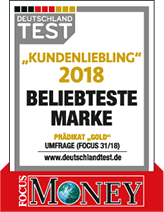 Our branch at Gehringstraße has offered a competent service, consultation at the tyre purchase, a professional tyre fitting and wheel storage for your second set of tyres since 2008. On a sales area of 40 square meters we constantly introduce more than 90 different rims to you in our rim exhibition and consult you regarding the individual models. Our fitting places for the change of summer and winter tyres consist of three lifting platforms for passenger cars as well as a special motorcycle lifting platform that allows the dismounting of the tyres on the motorcycle. At the same time a wheel alignment platform is always available. Should we find any inconsistencies on your vehicle during the tyre fitting, we are happy to make an appointment at a motor vehicle shop for you. Two permanently employed salespersons ensure short waiting times in the sales room. In the outdoor area three fitters take care of the tyre change and tyre fitting. 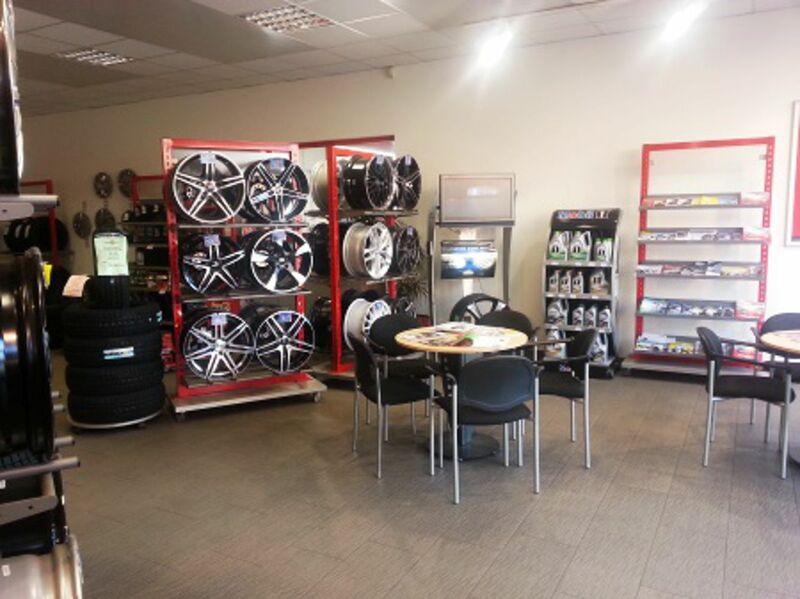 To guarantee a smooth tyre change, we suggest you to make an appointment in advance. This also applies for the tyre registration. This service requires the presence of a representative from TÜV (German MOT) and therefore it is only possible with an appointment. 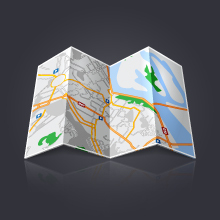 You can reach our branch in Berlin-Weißensee at Gehringstraße easily by passenger car or motorcycle. Gehringstraße exits directly from Berliner Allee, also known as federal highway B2. Coming from the north, you can exit Berliner Allee at the fitness centre and turn right into Gehringstraße. Coming from the direction of Heinersdorf, you can best take Prenzlauer Promenade via Ostseestraße into federal highway B2. 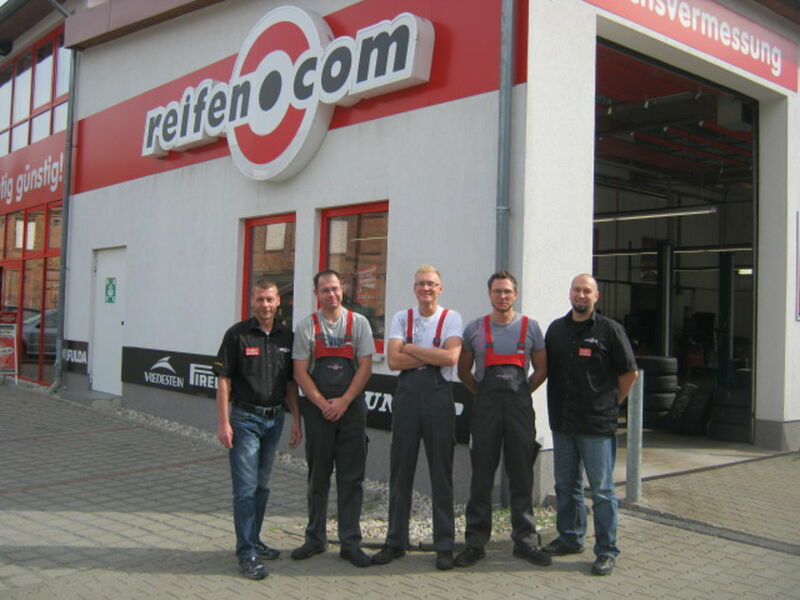 Just make an appointment with your new reifen.com branch today. We are looking forward to welcoming you as a new customer. 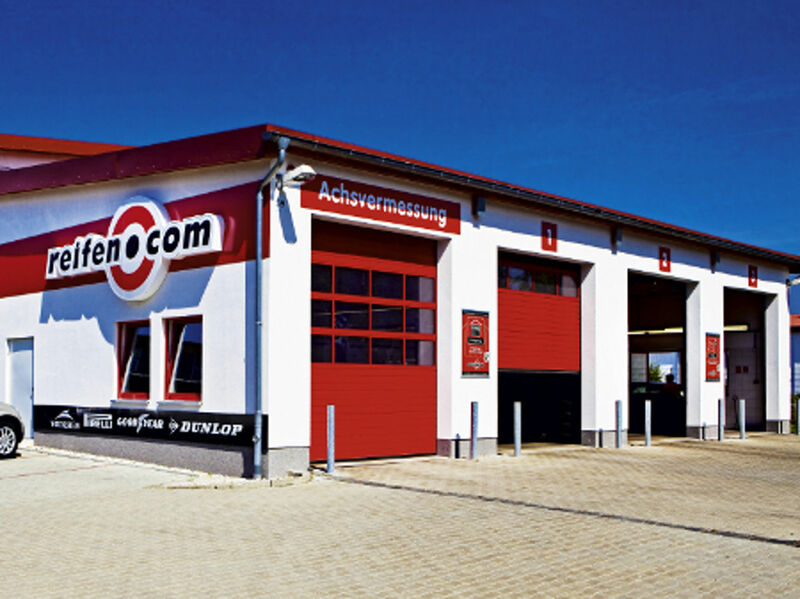 You can find further branches of reifencom GmbH in Berlin Spandau and Berlin Marzahn.